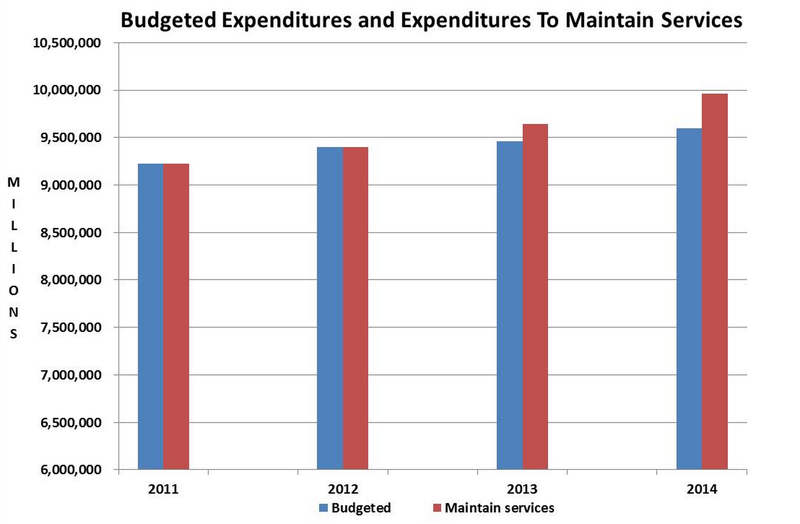 It’s time for a closer look at Toronto’s capital budgets. So many of our city’s most pressing needs can only be addressed through capital budget spending, and while they include transit, they go far beyond it. The need for infrastructure investment is well documented. Investing In A Healthy Toronto: A Comparison of Toronto’s Capital Budgets & Plan, 2003-2022 compares Mayor Ford’s capital budgets over the last three years with capital budgets during the Miller administration and considers Mayor Ford’s plans for the future as laid out in the 2013 budget’s 10-year-capital plan. Sheila Block was Director, Economic Analysis at the Wellesley Institute 2010-2015. Sheila is an economist whose research interests include labour markets and public finance. 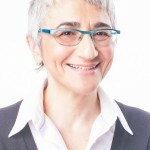 Sheila joined Wellesley Institute in 2010 after more than 15 years of advocacy and research for organizations including the Ontario Federation of Labour and the Registered Nurses’ Association of Ontario. She has also worked both as a political advisor and public servant in the Ontario government.